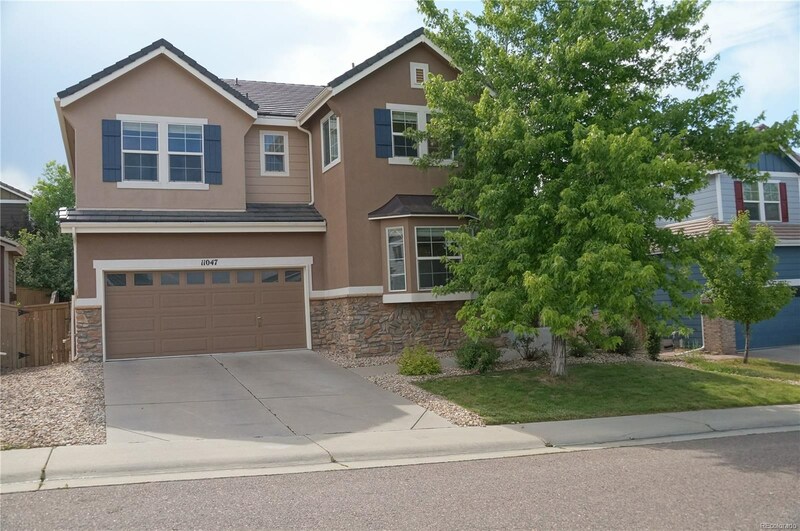 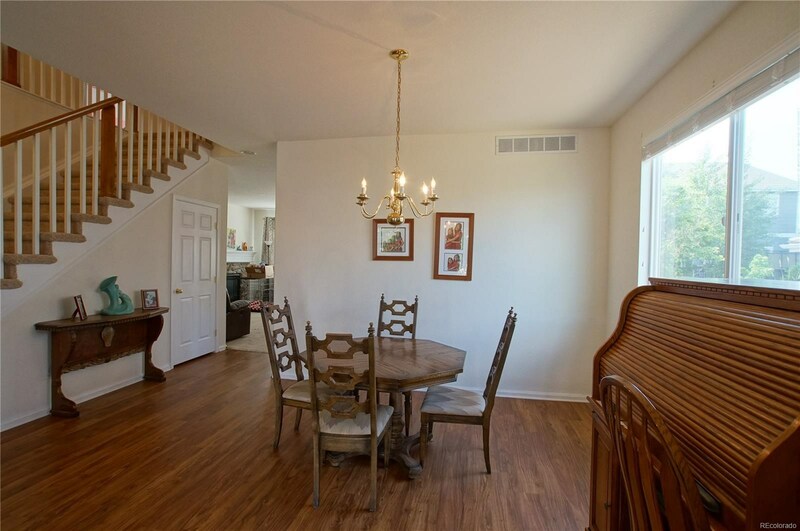 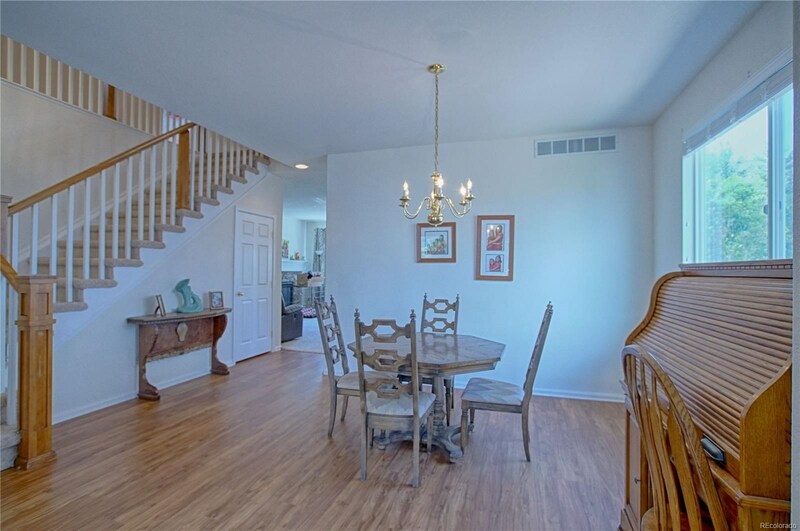 YOU'LL WANT TO SEE THIS FANTASTIC 2 STORY IN THE POPULAR HEARTH NEIGHBORHOOD! 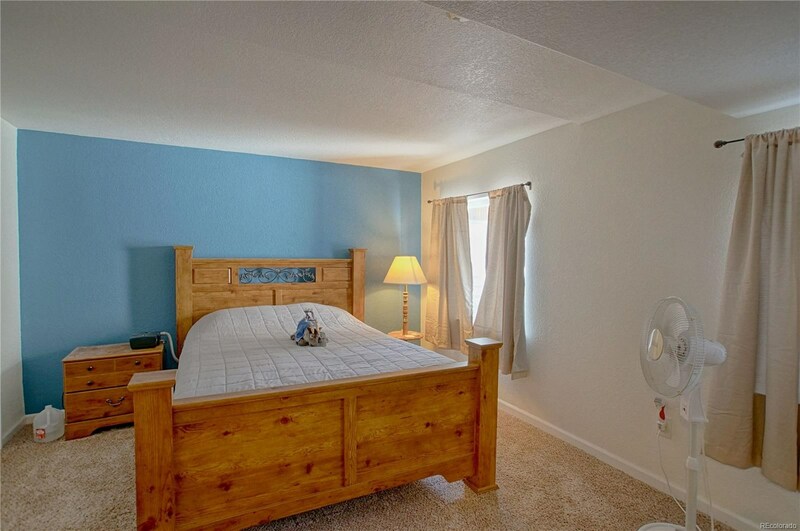 WITH 7 BEDROOMS AND 3 BATHROOMS, THERE IS ROOM FOR EVERYBODY! 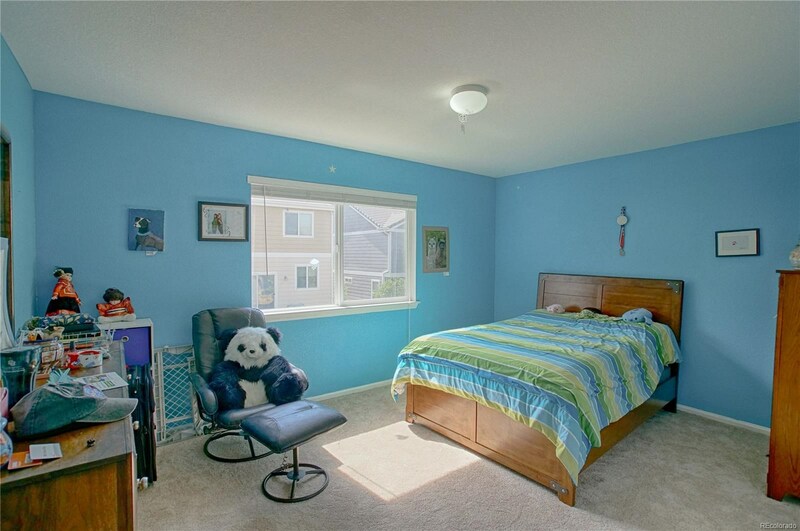 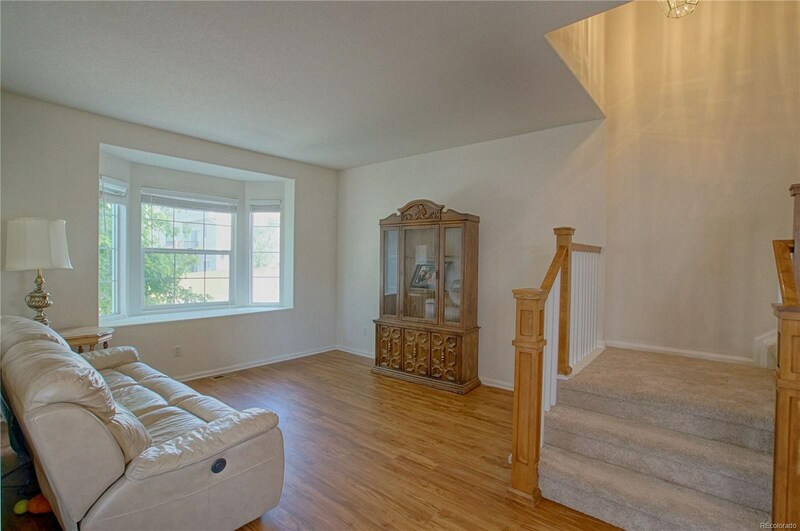 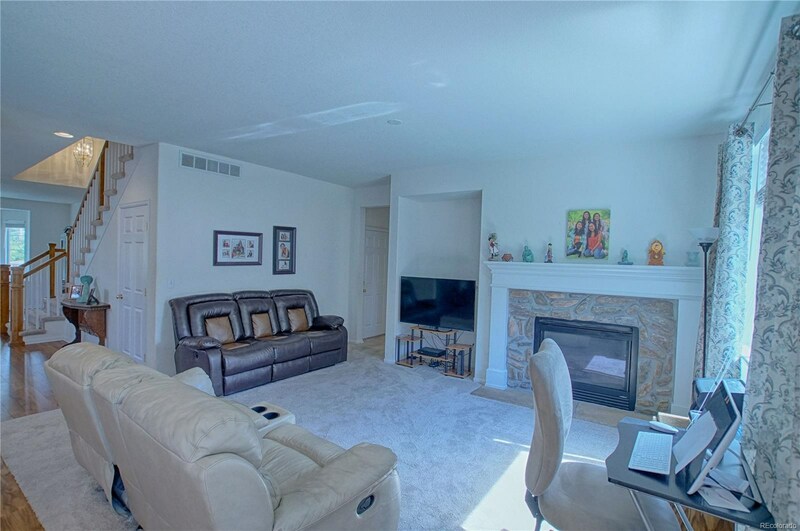 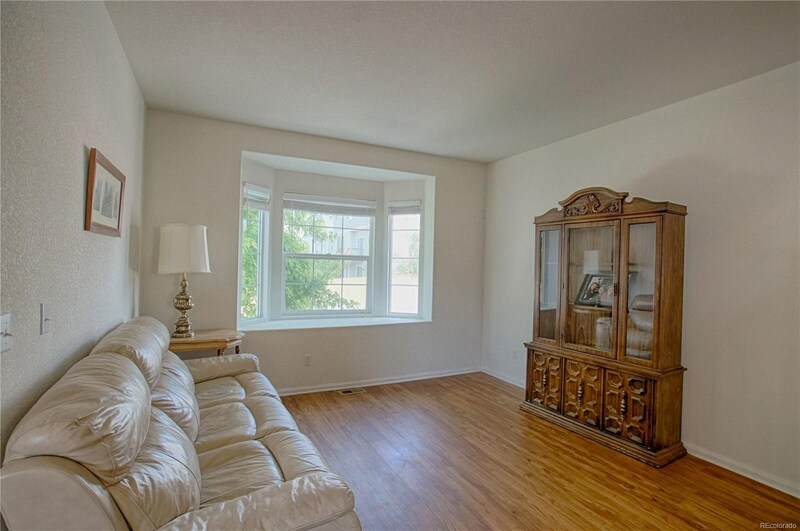 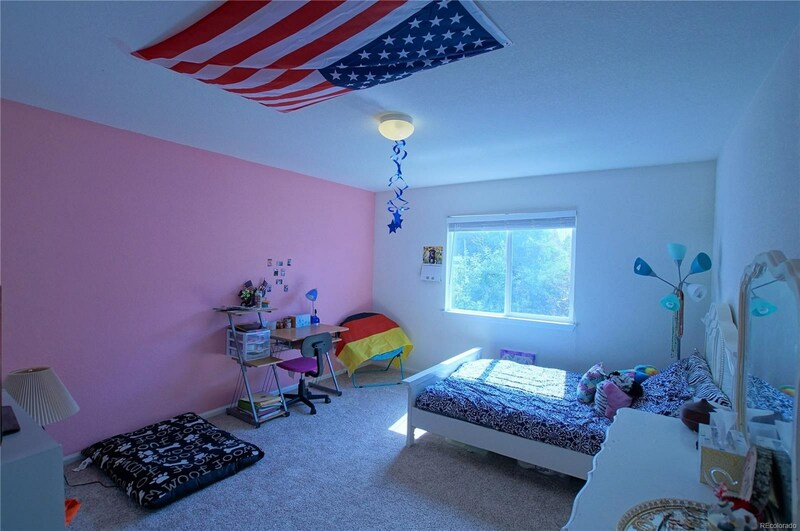 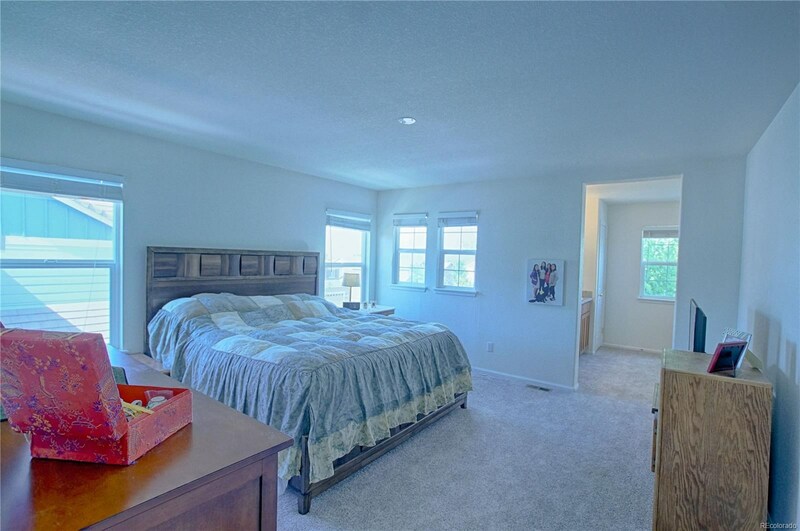 4 LARGE BEDROOMS UPSTAIRS AND MASTER BEDROOM! 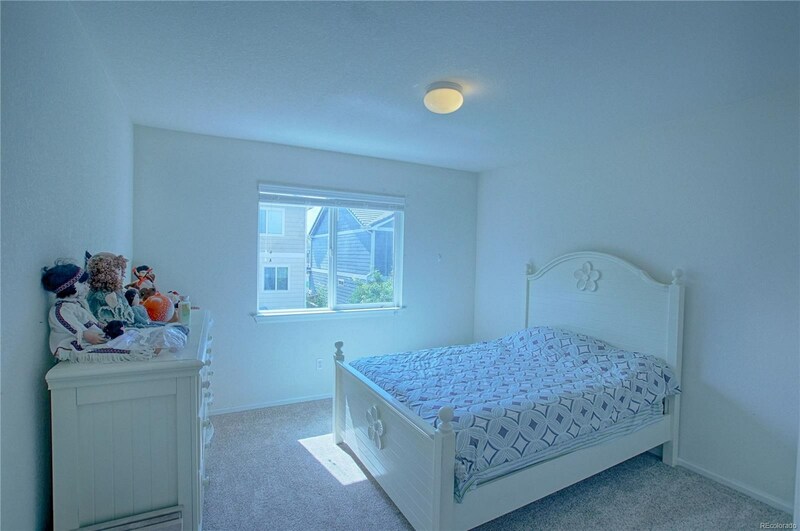 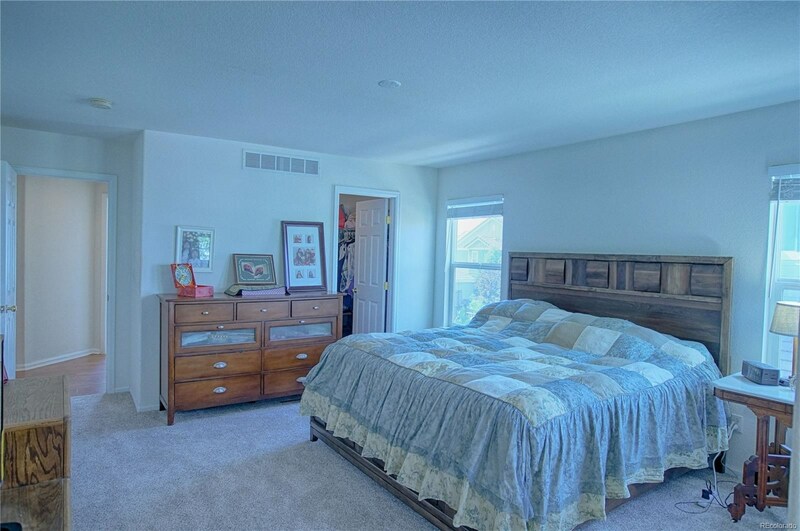 MASTER BEDROOM FEATURES 5 PIECE BATH WITH WALK IN CLOSET! 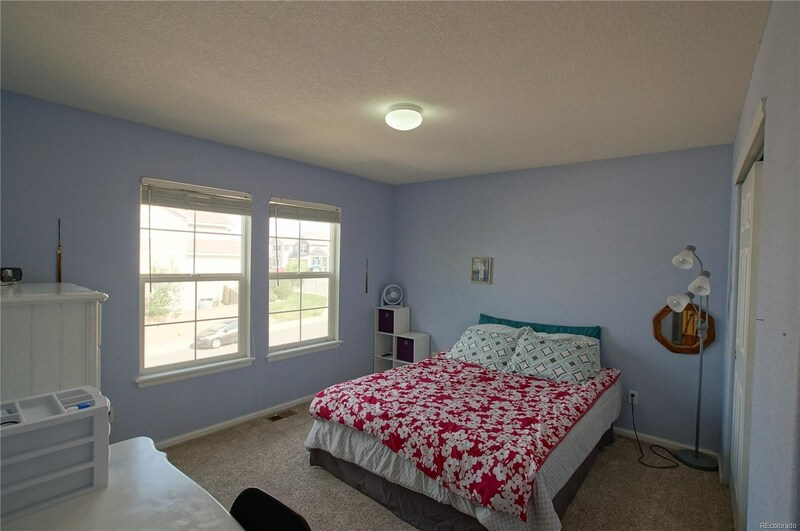 MAIN FLOOR BEDROOM COULD BE USED AS A STUDY. 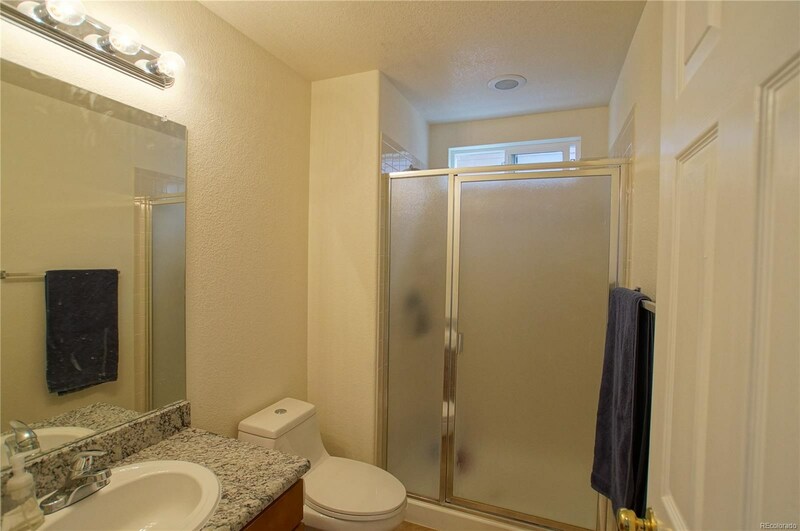 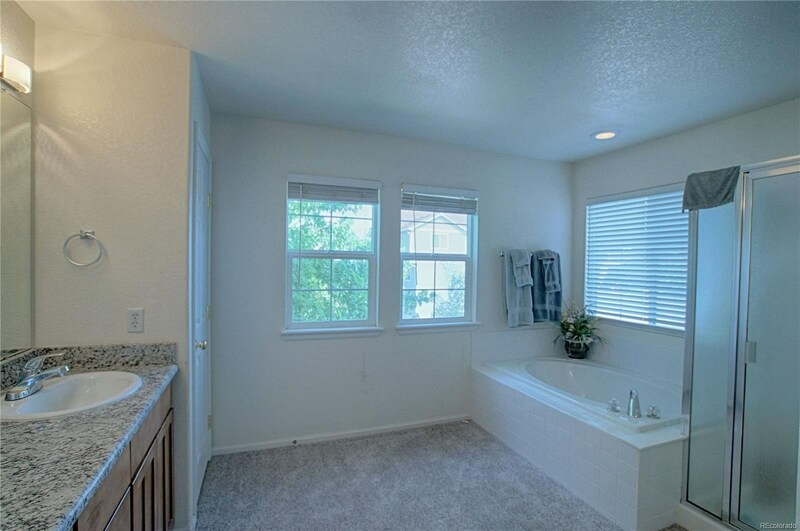 3/4 BATH ON THE MAIN! 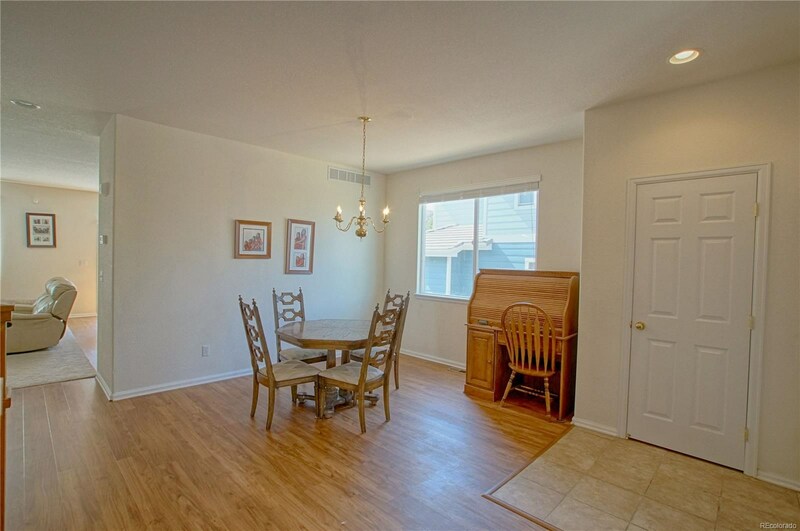 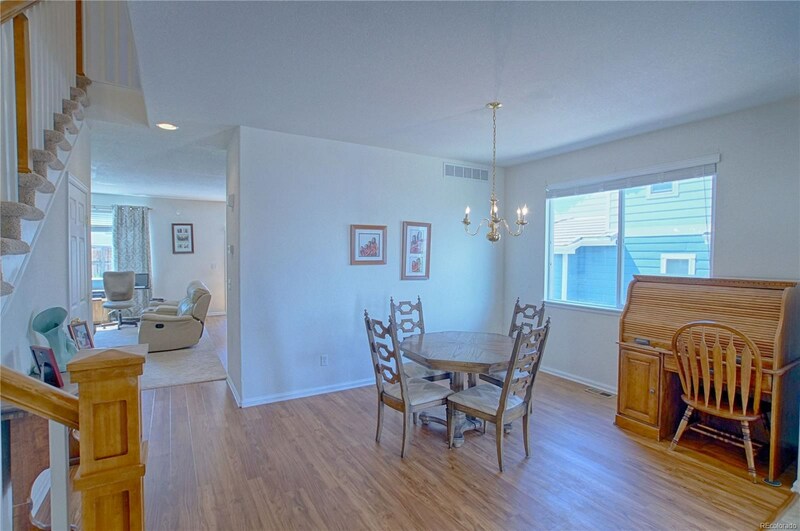 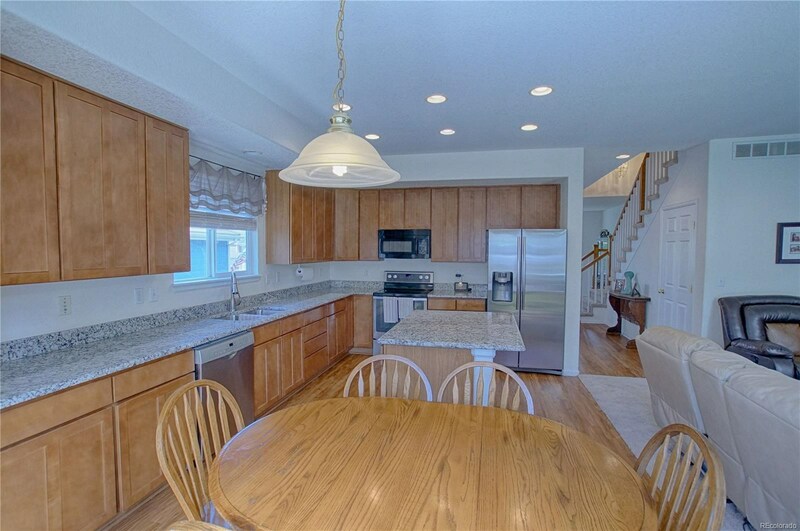 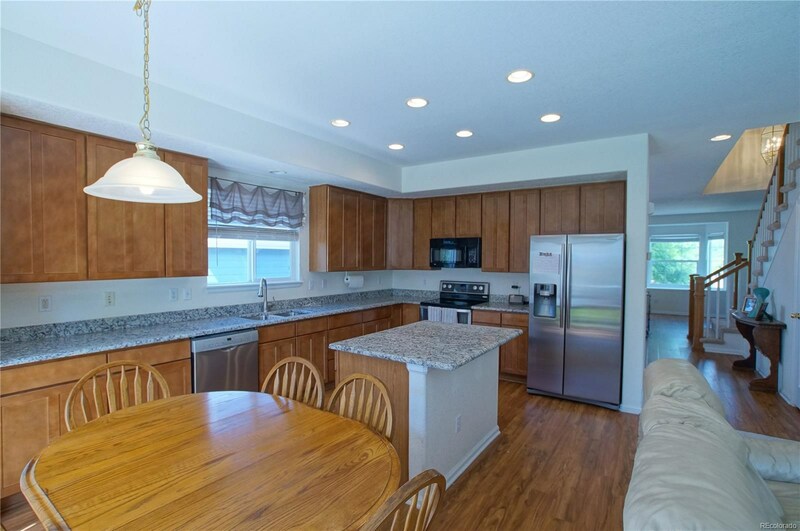 LARGE OPEN KITCHEN WITH TOFFEE MAPLE CABINETS AND EAT-IN SPACE! 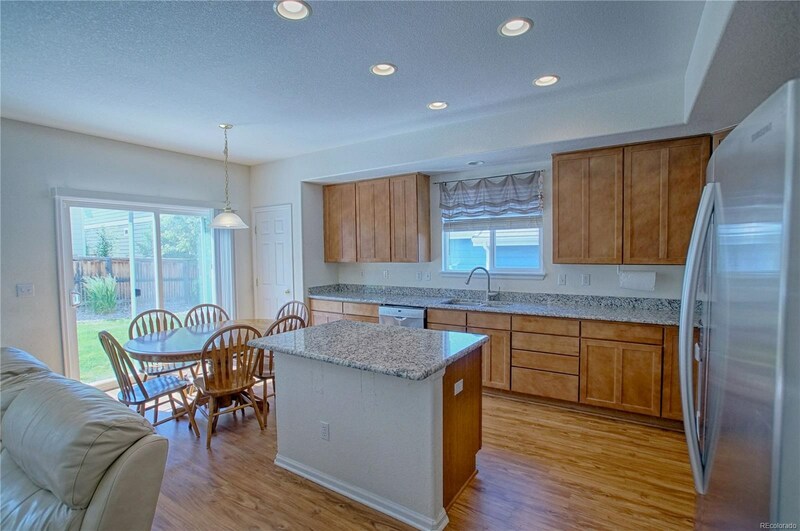 KITCHEN OPENS TO FAMILY ROOM! 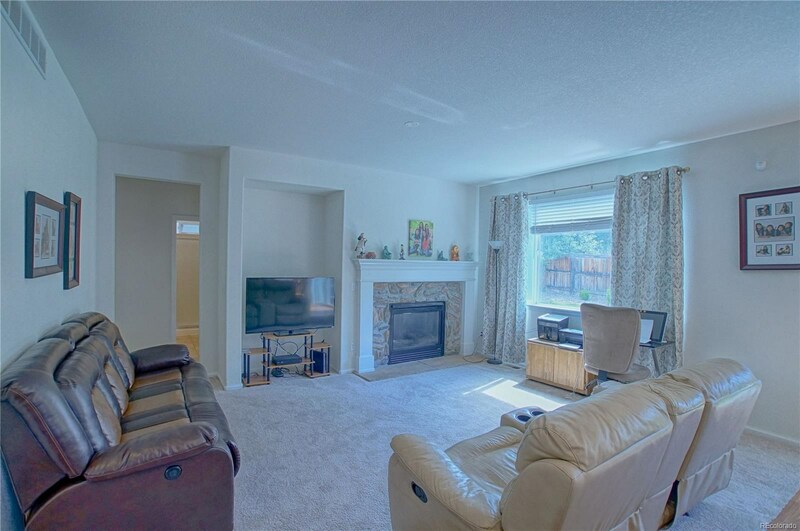 GAS FIREPLACE! 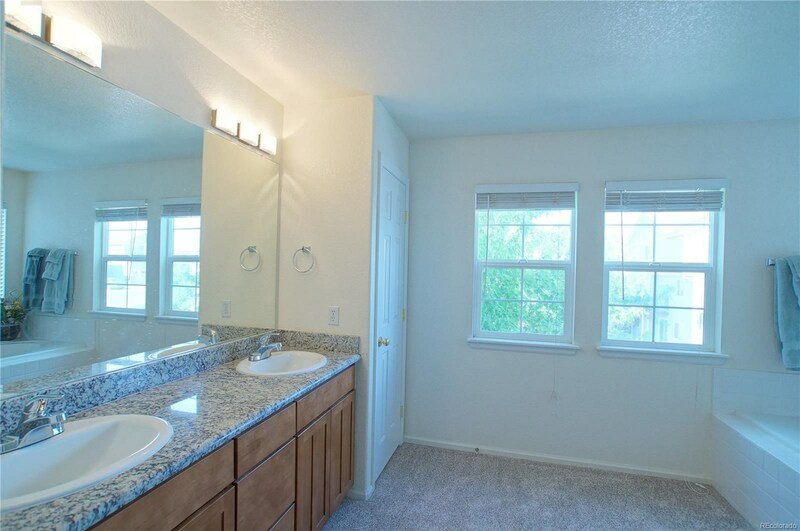 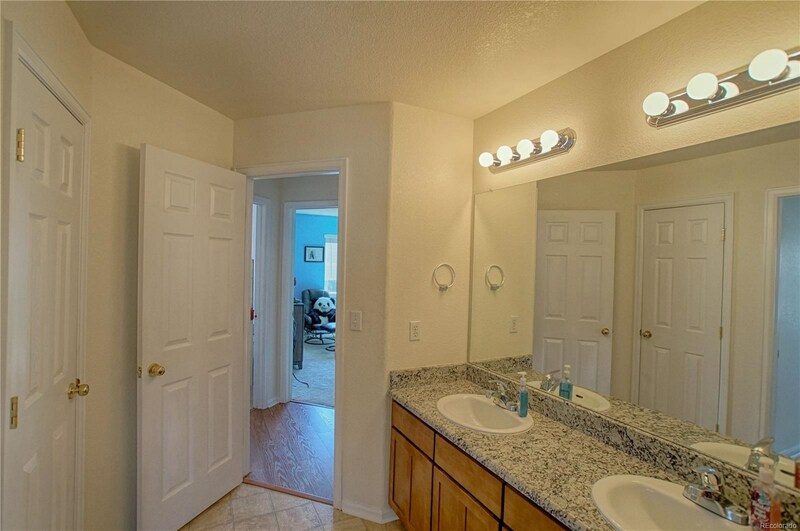 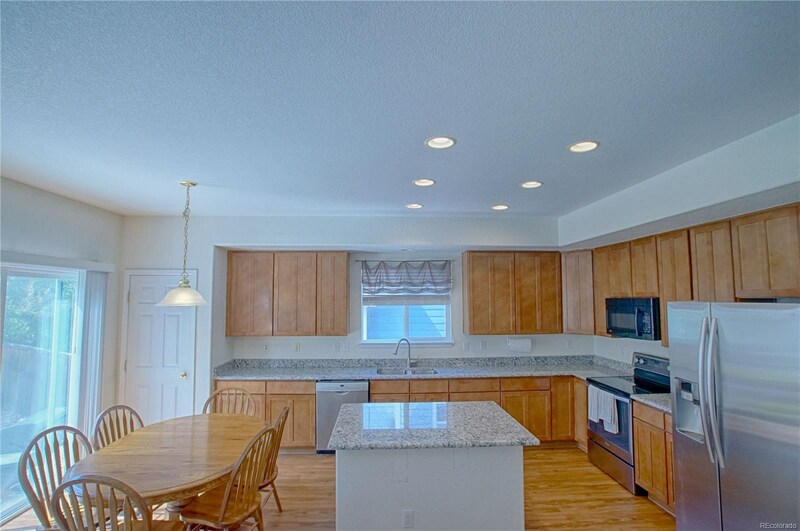 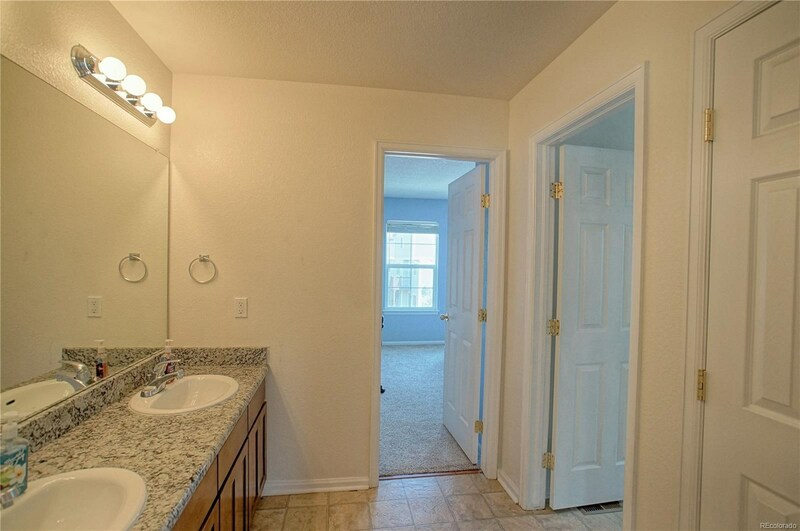 BRAND NEW GRANITE COUNTERS COMPLETE WITH NEW FAUCETS AND SINKS IN THE KITCHEN AND BATHROOMS! 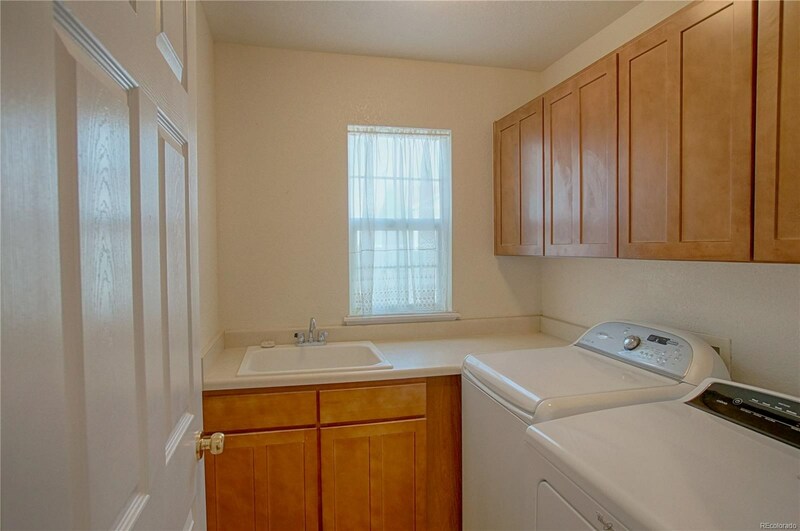 NEW FURNACE! 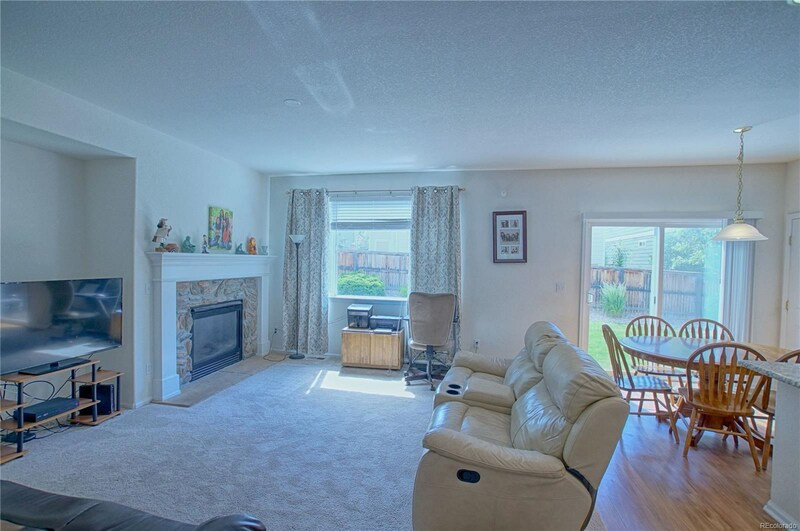 NEWER CONCRETE TILE ROOF! 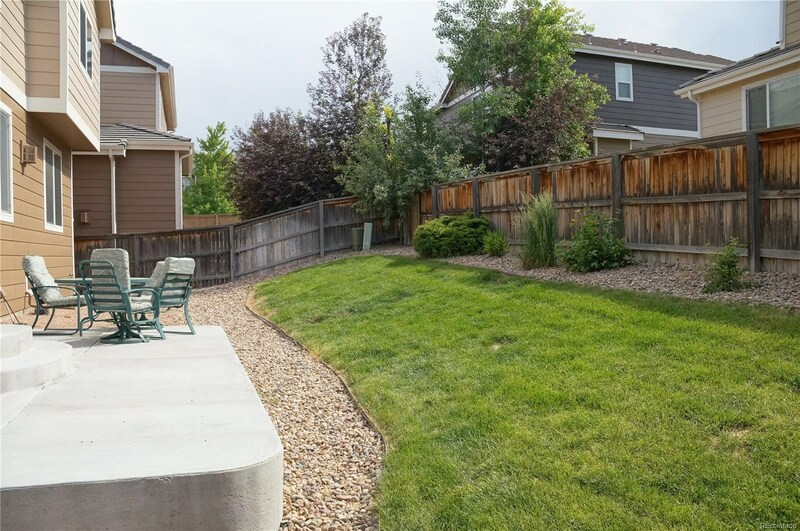 LARGE CONCRETE PATIO OFF BACK DOOR IS GREAT FOR ENTERTAINING AND BACK YARD BARBECUES! 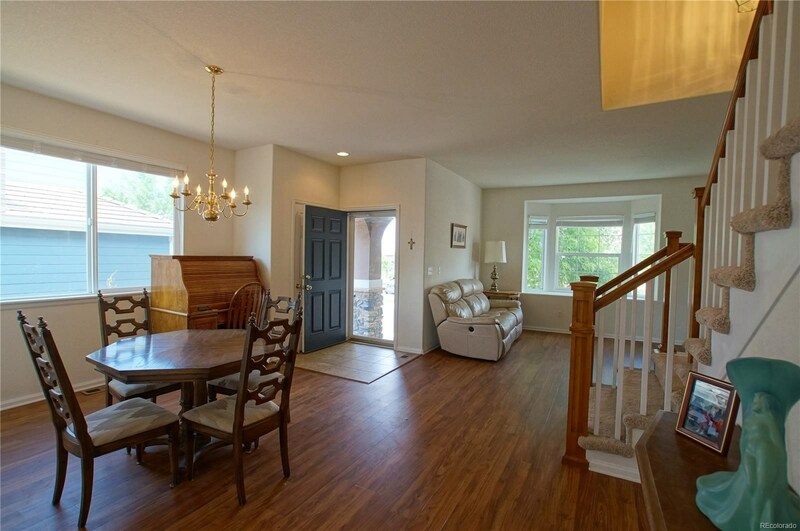 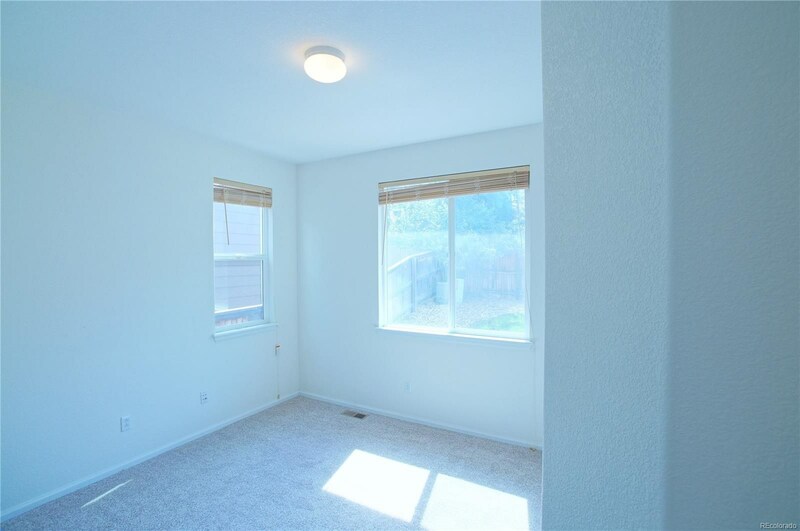 WALKING DISTANCE TO SOUTHRIDGE REC CENTER, PAINTBRUSH PARK, STARBUCKS, KING SOOPERS, TRAILS AND MORE! 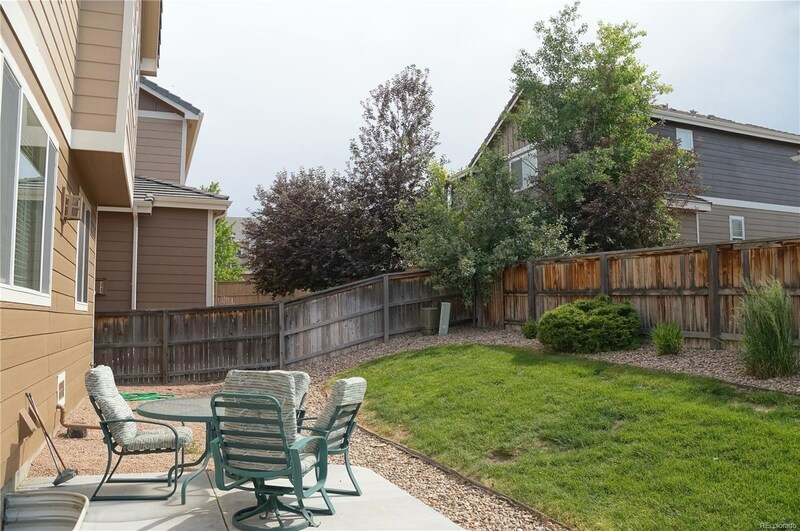 POPULAR DCSD SCHOOLS INCLUDING ROCK CANYON HIGH SCHOOL AND ROCKY HEIGHTS MIDDLE!